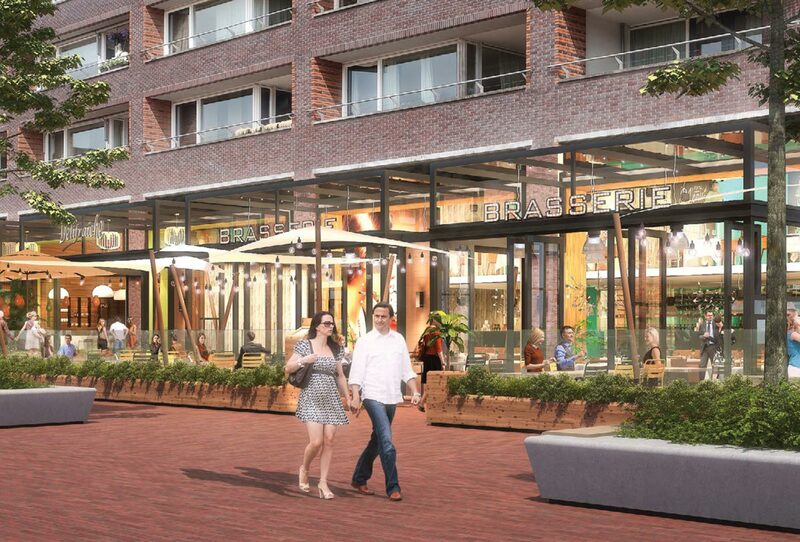 There will be lots of developments in Amstelveen over the next few years. 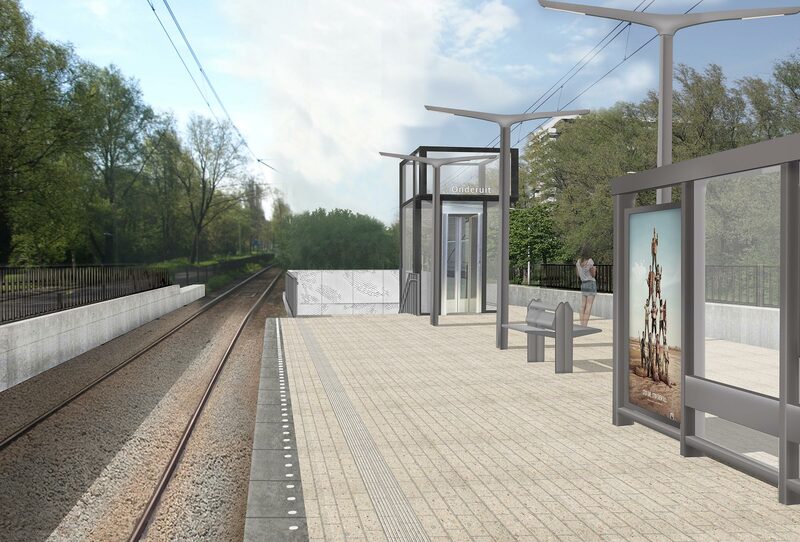 The A9 will be expanded and built on a lower level, the Amstelveen Line (line 51) will be renewed and the improvements in the Stadshart will lead to a true transformation of the city. 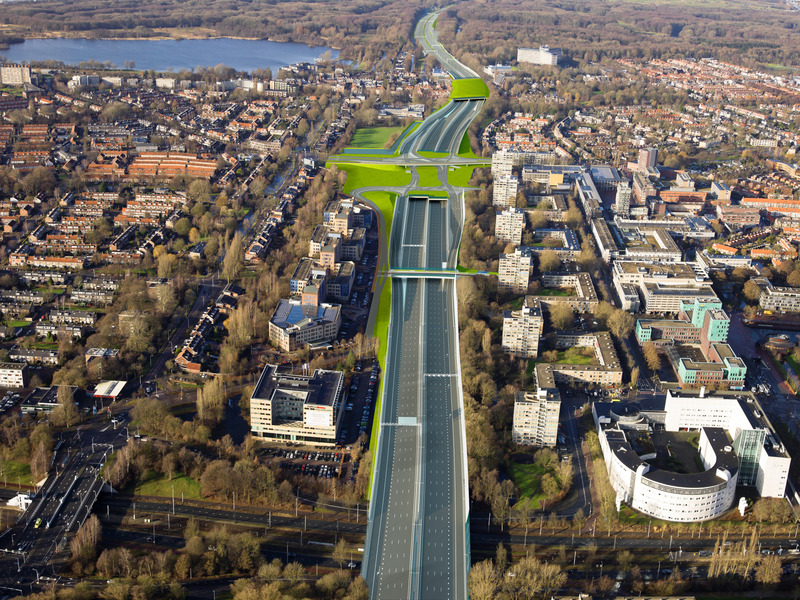 The Amstelveen InZicht Experience Centre is the central location of information about these large projects. Much of this information is also available in English. Amstelveen InZicht is situated above the library in the Stadshart. Do make sure to visit this centre! Would you like to know more about the large projects? Click on one of the images below.